We are here to provide meals for community’s elders and individuals with disabilities regardless of their ability to pay. We are here to assure them that they will not go hungry, secure nutritional health, independent living, and provide wellness check for our homebound citizens. La Porte Meals on Wheels offers meals up to 6 days a week for people in La Porte County. Each weekday our friendly volunteers home deliver a hot, nutritious meal! For weekends, we offer a frozen meal that is delivered on Friday to have on hand to heat up in the microwave. We also offer a sack dinner with a sandwich and fruit for the evening time! We're here to help people that are homebound, recovering after hospitalization, major illness or surgery, or with a disability. 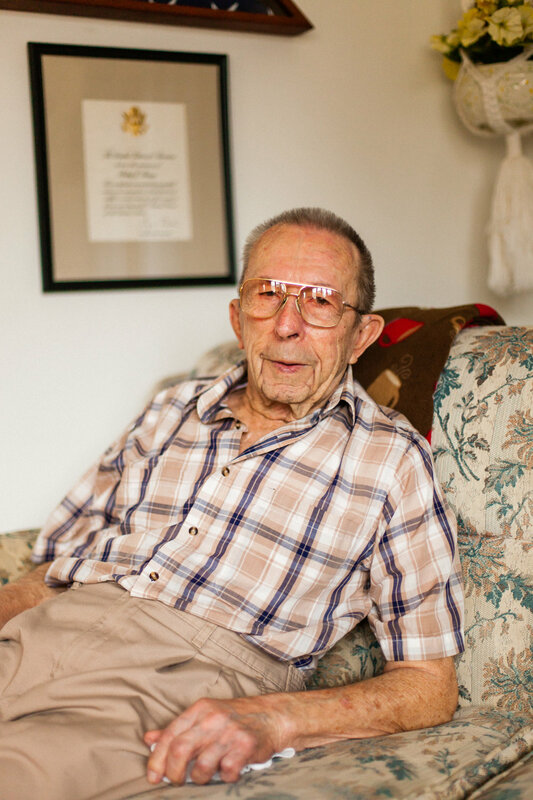 In the last 10 years we've had the pleasure of serving over 600 seniors in La Porte County. Starting in 1975 serving 5 people, one route, and only a few volunteers! Multiple volunteers have walked through our doors to pick up and deliver meals. They've made everything we do possible. "We couldn't ask for a better organization - from office staff to delivery people. Everyone is helpful and caring." It's as simple as connecting your Kroger Card to our organization! You do your grocery shopping and La Porte Meals on Wheels gets rewards! La Porte Meals on Wheels always needs volunteers delivering on a weekly basis, or willing to be a fill in! Check out our 'volunteer' page for more information on how easy it is to volunteer! Being a nonprofit organization, we are always in need of financial assistance. Any amount is helpful and appreciated!